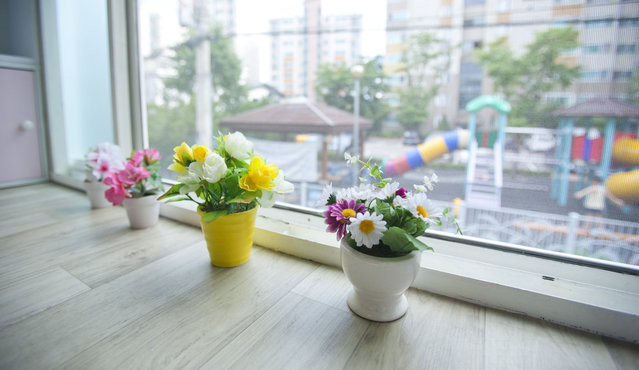 University dormitories in Korea has two types. In schools dormitories and dormitories of outside the capital. because It lacks a lot dormitory, committed outside the capital is building a dormitory. 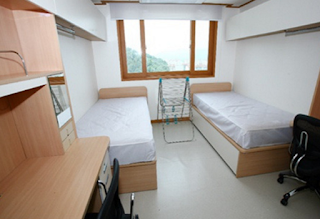 Typical dormitories cost for 1person is as follows.